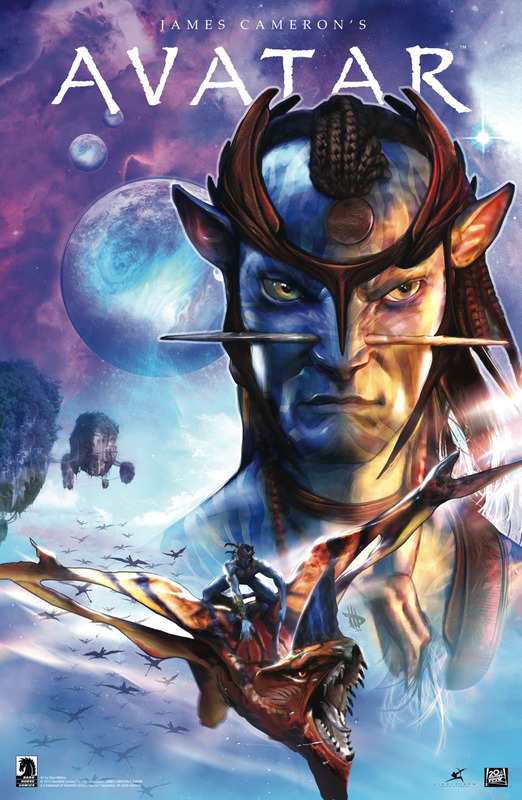 Dark Horse Comics Announce Avatar Comics! Looks like the Avatar wagon is starting to roll. Hang on to your Ikrans! 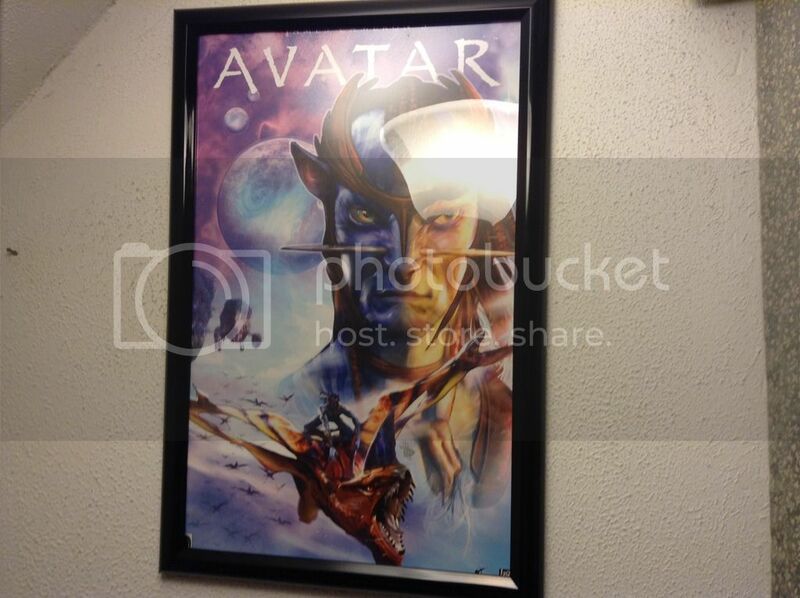 I dreamed once about finding a whole shelf of Avatar comic books in a library. This could be really, really awesome. I'm mostly just hoping the art style isn't too exaggerated. Awesome. I can't wait until it comes out. Yeah a long time to wait it's soon over! Like me so much, for this hope genius Comics! Just work on the ****ing sequel, James. I'm pretty excited for this but yeah I'm a little concerned about the comic style seeing the outrageous style in the Mass Effect Comics. But anyway, first word of new merchandise, especially the new books coming out, I'm getting them as fast as I'm getting Fallout 4. Last edited by Rainbowhawk1993; 10-10-2015 at 10:55 PM. I was hoping we'd get some Avatar comics/graphic novels -- Yay! And I'm liking that cover artwork. The Na'vi pictured reminds me of the leader of the Horse Clan in the movie. I had given up buying comics when the price increased to $3.99 an issue. This will make me start buying at least one comic again. Maybe I'll start buying Marvel and DC in trades. Well, Marvel at least. are these comics in print yet? i couldn't find anything on them. I believe they were going to come out in 2017 for the runup to the film. That being said given the film been pushed back they may be as well. Well, there is the Cirque du Soleil production, but I keep wondering about those other things too - the comics, the novel, and of course the sequels. I keep saying this, but I hope everything's alright on James Cameron's end. 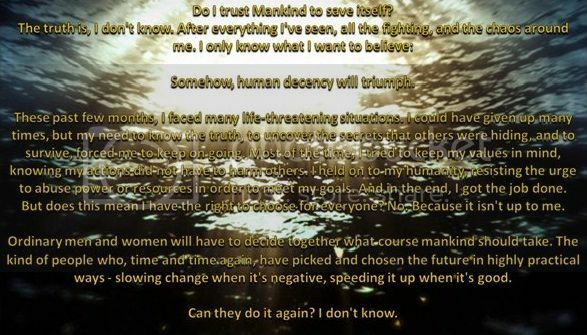 In any case, I'll still be patient if it means the highest quality output possible.